I cannot wait to see the print out and deliver the book to the great couple whose wedding is within this month. There's more to come soon. Thanks for dropping by. Please don't be a stranger by leaving me a message. Cheers! 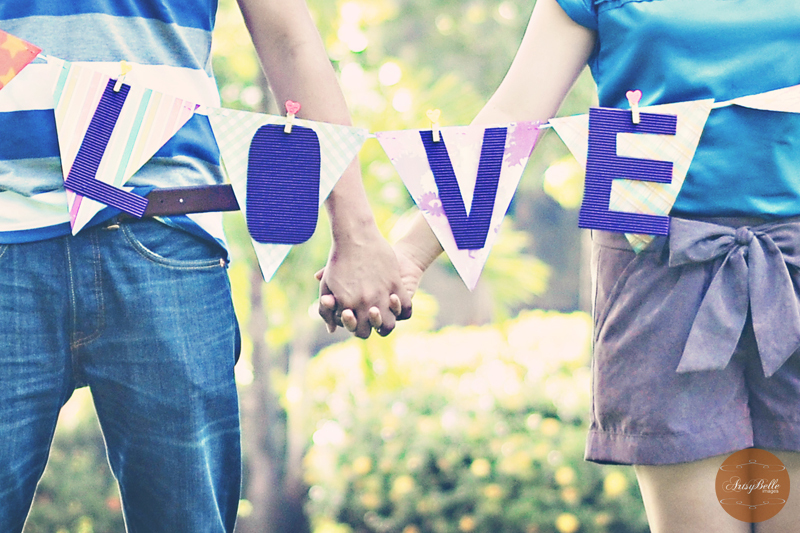 Interested on capturing your love in photos? I'll be glad to help; just send me an e-mail for inquiries.